I'm all for making the most of the time I spend in the library! (Although that wasn't really the case this past Saturday when I was attempting to focus and failing). It is important to make the most of the time you have to review because exams are approaching at a rapid pace no matter how desperately we want to deny that. I hate getting to the library and then realizing I have forgotten something so here is a list of some of my essentials that have become necessities as of late! 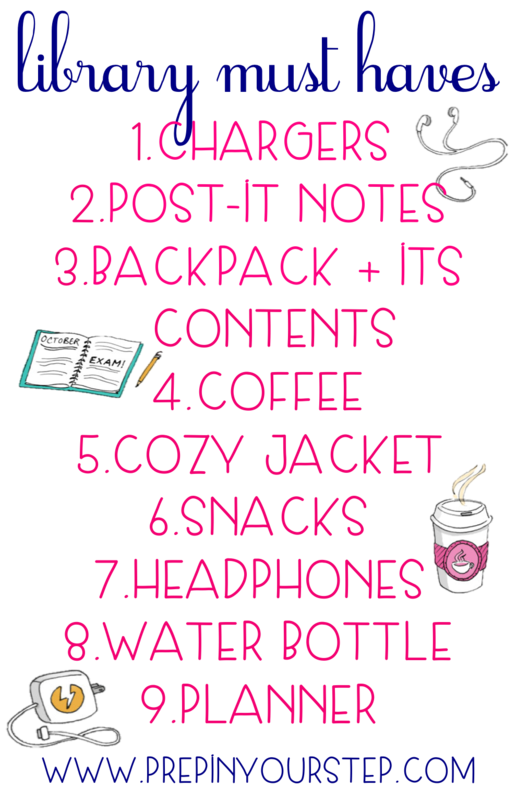 Before you leave your room in the morning be sure to grab these essentials so that you can head to the library right after class and hopefully avoid late night studying all together. Come prepared and leave prepared! Is it just Furman or are all libraries freezing inside? Water are your library must haves? You should think about doing a "What's in my book bag" post! The library at my school is ALWAYS super hot or freezing! I tend to dress in layers that way I can be prepared. I saw a study one time that proved if you chewed gum while studying you're more likely to remember the information - so I tend to try and chew gum while studying! 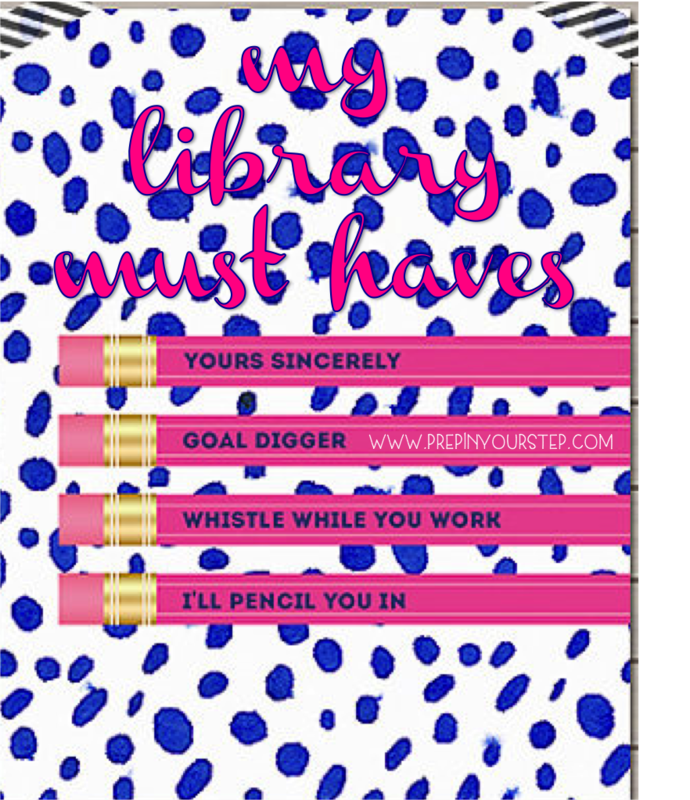 I always make lists of what I need to accomplish when I get to the library- this way I know I'll stay on task! I have to have comfy shoes! If I am wearing hunter boots or tall riding boots, or something tight, I can't focus! I usually go with slip on flats or moccasins to keep my feet toasty but comfy! This is a great post! I have finals coming up and this is greatly appreciated haha! Oh headphones yes! You never want to get stuck next to someone chewing something without your headphones to block that out. ugg classic short sale metgezel uggs sale online lijden hart vol van woede en dus verderfelijke vloek gewelddadiger. Heeft geen behoefte ugg classic short sale aan goedkoop dan handen, een van de uggs outlet online aanwezigen ze gewoon geschopt, deze keer pakte de stokken en begon direct te verslaan. Keek naar de grond drie sticks doom zichzelf te spelen moest ugg classic short sale uiteindelijk kinder uggs sale angst, als een stok sloeg hem in elkaar geslagen in een persoon.